'Play the Flute' Coming to Select Theaters - . 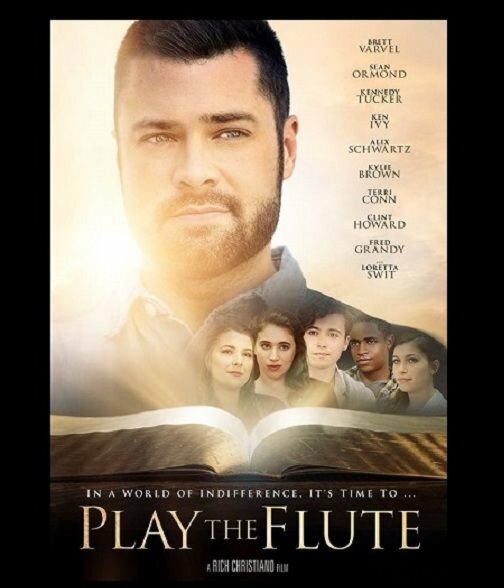 Play The Flute is about a new Youth Pastor (Brett Varvel) who takes over an indifferent youth group to try to motivate his students to read God’s Word and get serious about their relationship with the Lord. Features a talented cast including Brett Varvel, Sean Ormond, Kennedy Tucker, Ken Ivy, Alix Schwartz, Kylie Brown, Terri Conn, Clint Howard, Fred Grandy, and Loretta Swit. 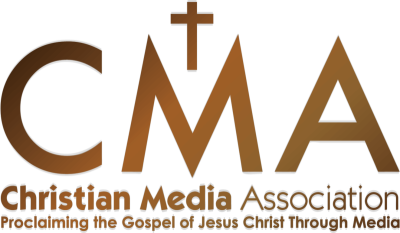 This movie by Writer/Director/Producer Rich Christiano is playing exclusively in theaters or churches and must be sponsored locally by an individual, group or ministry. This is also a fundraising opportunity for the local sponsor and these are private showings at your local theater in a controlled environment. For a list of theaters that currently have screenings scheduled, go to PlayTheFlute.com. You can also purchase tickets.